Debbie is originally from Adelaide where she completed her medical training. Internship and Residency years were completed in Canberra and the UK before joining the Royal Australian Airforce as a full time Medical Officer. During this time she worked as a helicopter retrieval doctor in Bougainville and East Timor, and as an Aviation Medical Officer in support of FA-18 squadrons and air traffic control squadrons in Baghdad, Iraq. 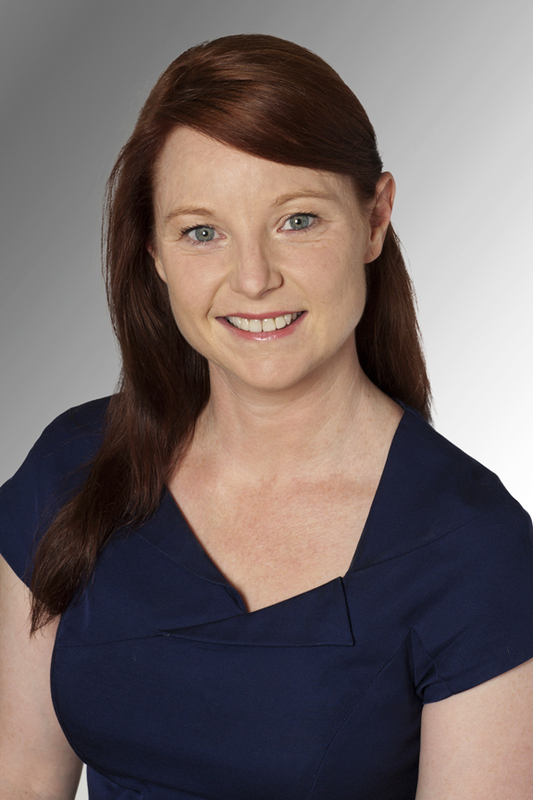 After leaving the RAAF in 2004 Debbie returned to Adelaide to complete her anaesthetic fellowship. Management of the difficult airway and anaesthesia for ENT surgery, use of ultrasound in regional anaesthesia, anaesthesia for eye surgery and vascular surgery. Also in equipment for use in anaesthesia. Training was completed via the Rotational Training Scheme in South Australia with a 6 month placement in Darwin. Provisional Fellowship was completed at the Royal Adelaide Hospital with a focus on regional anaesthesia for orthopaedic surgery, anaesthesia for eye surgery and anaesthetic equipment.